Click Image below to view the behind the scenes with of my photo shoot with Bonnie Nichoalds. 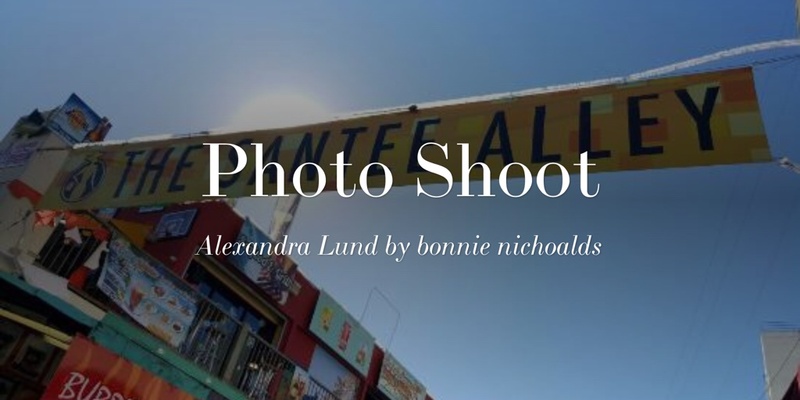 This shoot was in Santee Alley, the heart of the Los Angeles fashion district. This is the first time that I have worked with Bonnie.